What is a Common Core Performance Task? 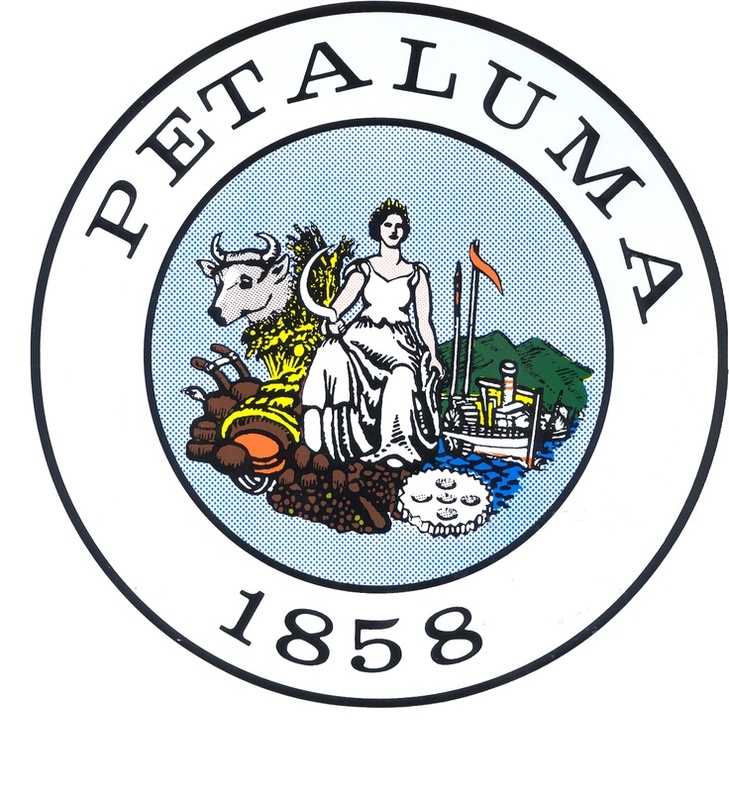 Our Common Core Performance Tasks are based on the Petaluma Watershed and help students acquire the critical thinking, research, reading, writing and presentation skills laid out in the California Common Core Standards. Our Tasks build students ability to read texts closely and analytically; write effectively for a range of purposes and audiences; develop speaking and listening skills; engage in research and inquiry; and analyze, integrate and present information. Tasks can be applied to multiple grade levels and academic disciplines.